Big Brother Africa 2019 | Season 10 Housemates, News, Contestants, Live Stream, Polls, Nominations: Cyber War: Samantha Blasts Idris Sultan, "I Don't Want You"
Cyber War: Samantha Blasts Idris Sultan, "I Don't Want You"
You all must be wondering and probably beating yourselves hard as regards the very many failed Idris relationships with a number of Big Brother Africa beauties from Botswana's Goitse, Uganda's Ellah and South Africa's Samantha. 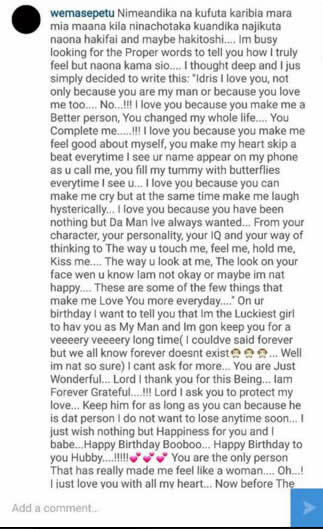 Now talking about Samantha, hot model has been a quiet soul ever since rumors made rounds that she and Idris had called it quits as regards their relationship. Initially, they were the talk of town, making appearances at events as a pair and all. 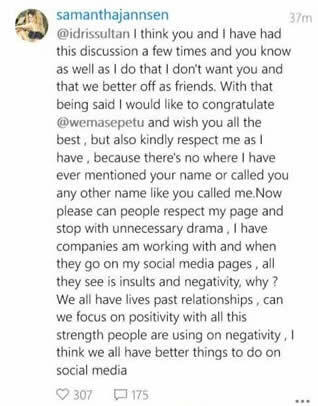 Now it surely seems Samantha has had enough of Idris and his fans' stalking on social media. 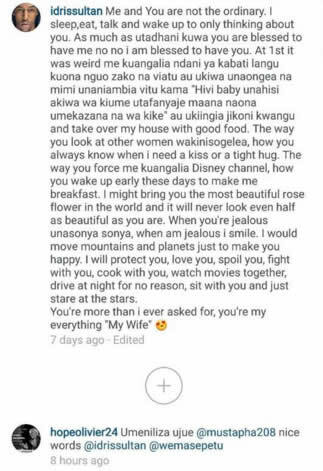 They won't stop throwing insults at him and asking her about the now failed relationship. 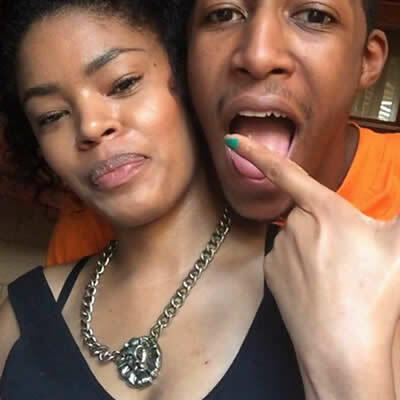 In a 'nasty' yet clear message to Idris Sultan, Samantha Jansen makes it clear that she's better off as his friend and doesn't want anything more from him and that she wishes him and Wema Sepetu the very best (now that she's expecting his child).